I am an actor and presenter, i have developed many skills over many years performing in Stage and Film / TV and Modern Media. 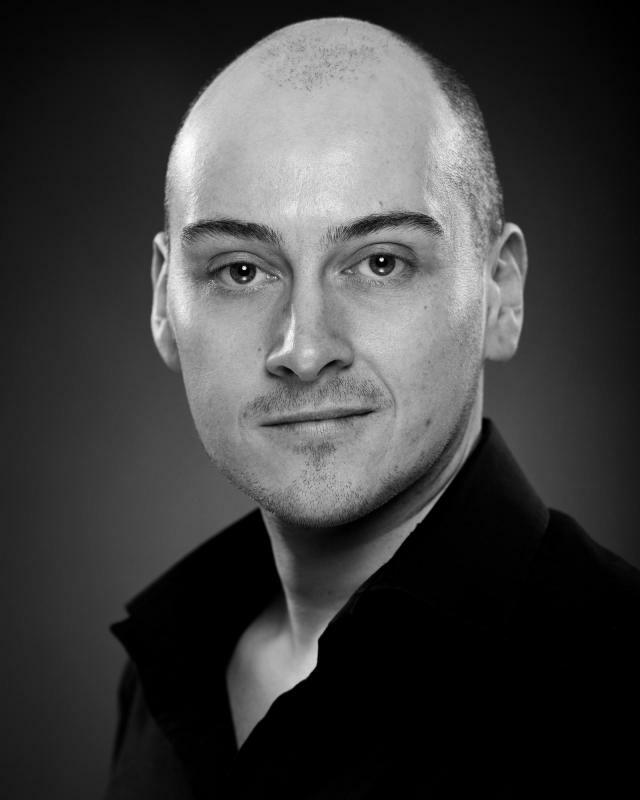 As well as acting, Gordon teaches drama to young people and has facilitation experience with contemporary shakespeare workshops in secondary schools and also workshop development experience with Theatre In Education companies. Fire Eating, Physical Theatre, Devising, Facilitation, Script Writing.